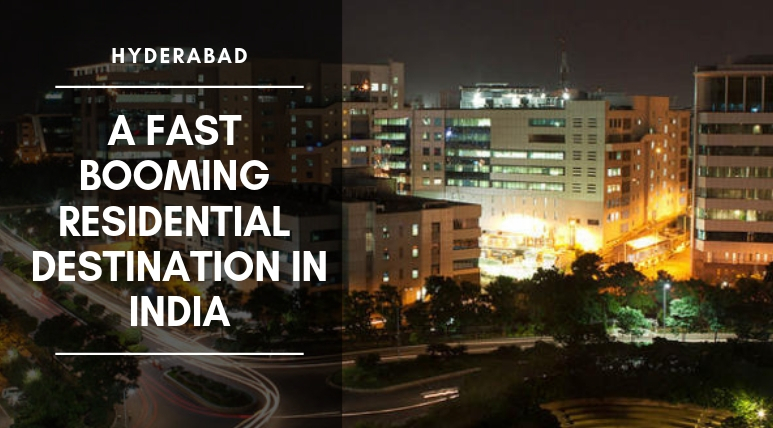 Hyderabad, the city of Nizams is not too far away from becoming the best city in India. The pace at which it is growing and developing, experts are taking the opportunity with both hands to invest here in the properties. Although the chapter has been started a few decades ago about its development but time to time, it has proved itself best in all the respective sectors. 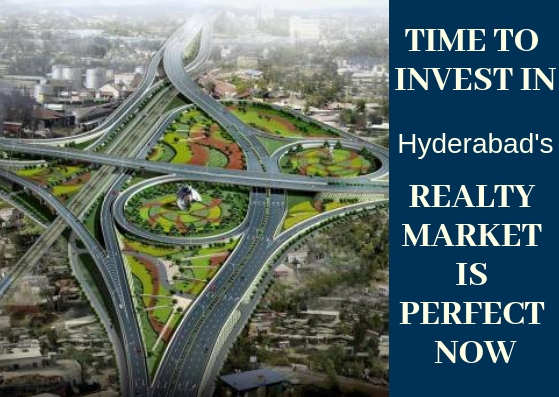 Hyderabad is playing an important role in making the country’s economy strong and so the government is also looking very desperate to improve its infrastructure like a world-class smart city. 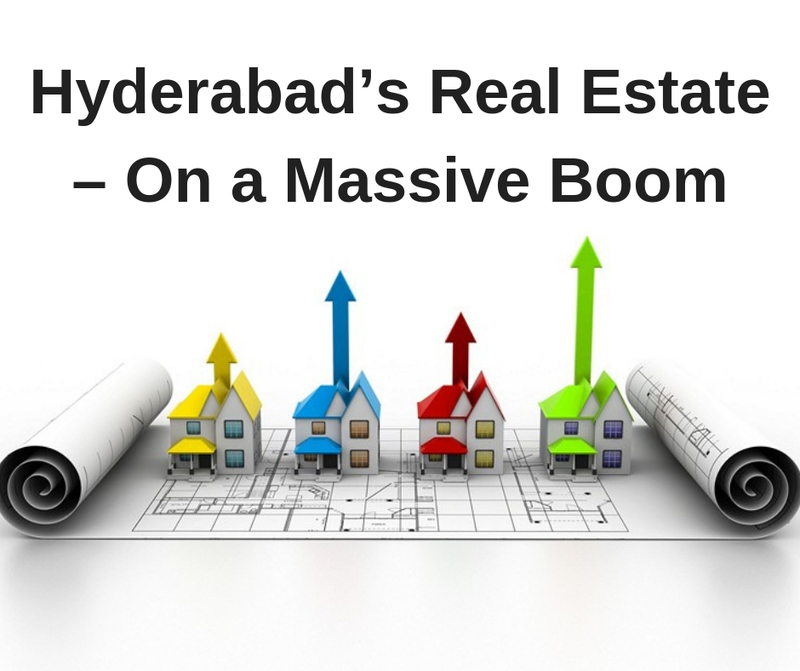 From the time of demonetization too, Hyderabad’s property market is the only market in the country where no signs of slumps and downfalls have been recorded. Demand and supply are the two important aggregates and the success of real estate depends on both these with constant upward trends on a parallel basis. Hyderabad has shown better results and figures in both these. The upcoming years will prove more important for the market as the commercialization and infrastructure will develop here more and then the quality housing demands will be on the peak here. 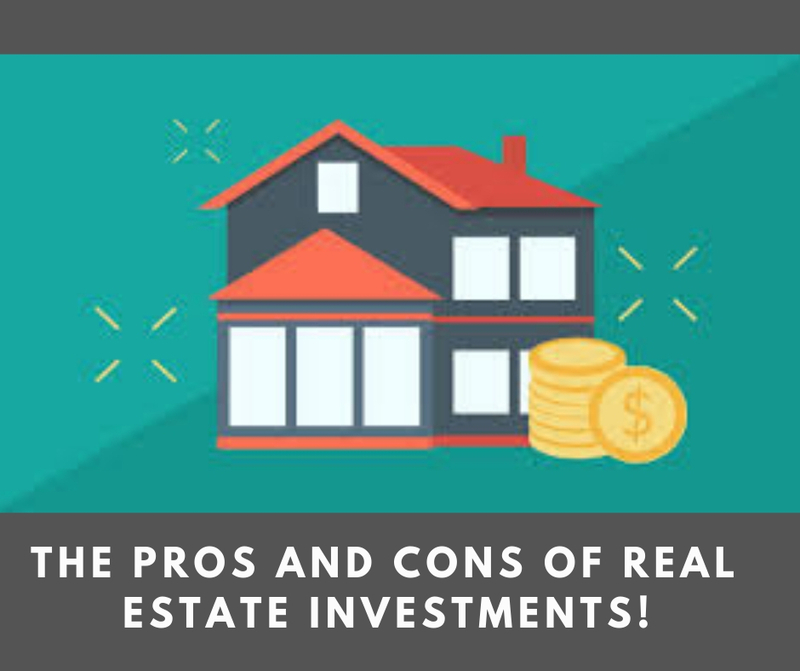 So, almost all the property experts are suggesting for investment here now as for getting huge returns in the coming time. A remarkable residential development with distinguished luxury features and specifications is continuously marking its presence in the Hyderabad’s supreme luxury market. The project is PBEL City and it consistently proving itself best for the high-end buyers in the most comparative prices. From the 2 and 3 BHK ready-to-move-in apartments here, buyers can select from the different sizes available ranging from 1180 sq. ft. to 1978 sq. ft. Equipped with finely crafted interiors, each and every material used here in the designing is of the supreme level. Every part of the bedroom, modular kitchen, living and dining areas etc. looks perfect and provides a royal charm. Location is one of the most important advantages for which you can select PBEL City. There are several major 6-8 roads, expressways and highways around this township which are the best sources of hassle-free commuting in Hyderabad. Buyers have to pay very reasonable prices for all these wonderful features, specifications and an outstanding range of homes. The PBEL City Price range varies from Rs. 47.11 lakhs to Rs. 78.88 lakhs. The developers have set these prices very genuinely and you can compare them yourself while you watch out carefully the amenity section here at PBEL City Hyderabad. This section include a large infinity pool which various other specifications like deck area and changing rooms etc., state-of-art clubhouse with several recreational activities, residents can enjoy their favourite sports here in the multipurpose courts established in the kids’ play area, constant water and power supply, gym, day care centre, paved compound, piped gas and a lot more.